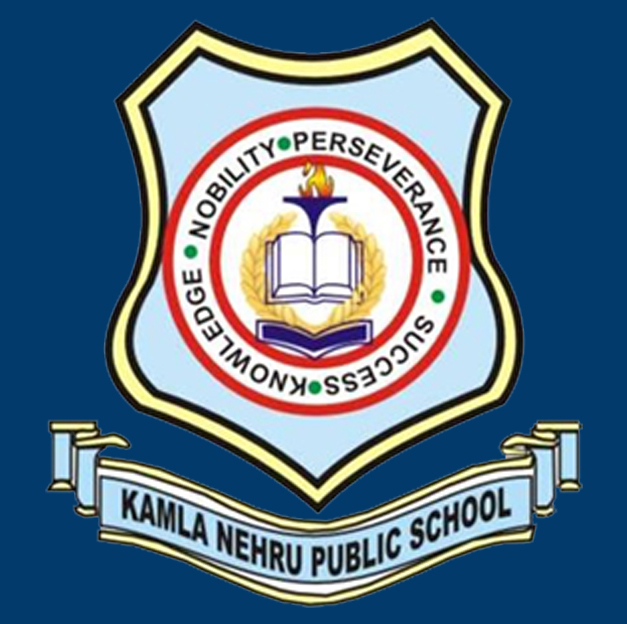 Kamla Nehru Public School is a progressive school, thinking for ahead of its times. All present, the school is working towards United Nations 17 Sustainable Development Goals, and is propagating the message of contributing to a sustainable world. We at Kamla Nehru Public School are shaping the students to become responsible Global Citizens, to be the ambassadord of the UN 17 sustainable Goals, which are to be achieved by 2030. The Young pupils are given ample opportunities to practice in International Projects, and to have a feel of an International exposure. Kamla Nehru Public School had participated in four International Projects i.e. #SOS4LOVE, #sdgkidsavenger, #LetsEndPoverty and #howdoyousingtolove, providing an international platform to its students. Kamla Nehru Public School is a school propagating good values, and preparing young learners for the future. I pray to Lord Almighty to guide us all to walk hand-in-hand to make this world a Sustainable World.